Erickson Cosmetic Dermatology is offering the NEW Halo Treatment! Have you heard about our new and exciting laser technology? “Halo” is a great new rejuvenation and resurfacing treatment that focuses the laser energy on the deeper layers of the skin while leaving the surface of the skin largely intact. This means quicker healing and less downtime for amazing results! 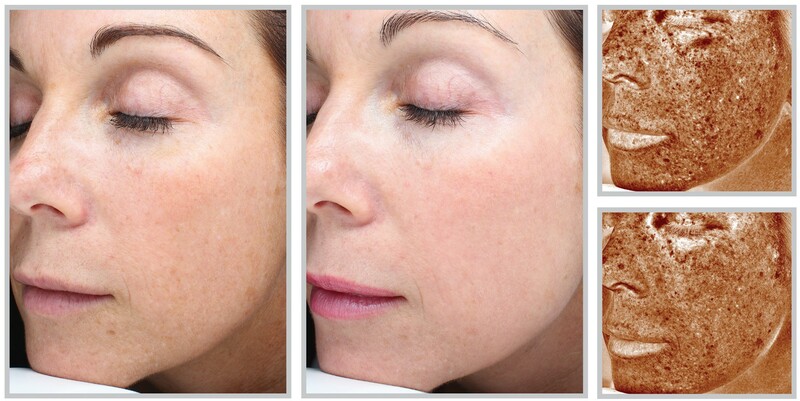 Here is a great Halo Laser before and after photo. Halo is unique because the energy is focused deeply in the skin, treating UV damage and wrinkles with little to no downtime! Erickson Cosmetic Dermatology Chicago is proud to be the first in the nation to provide this technology!